I'm just about to say the "C word". No not that one! The other one... Christmas. OK, it is a bit early, but minds are already being turned to Christmas shopping, Christmas jumpers, Christmas food (mmmm... turkey) and, most importantly, Christmas wine. After all, it is the season of good will and what better way to celebrate than with a glass or two (or a bottle or two) of something lovely? I chanced upon a post recently from a very good American wine blogger (The Drunken Cyclist) I follow setting down the rules for a Wine Secret Santa. I thought it sounded like an excellent idea, but was disappointed (although I could understand the reasons why) when I found out that entry was limited to those who resided in the United States. So I thought, if they can do it; why can't we? Without further ado, welcome to the inaugural Vinspire Wine Secret Santa! 1. Want to join in? We will then secretly set each of you up with another participant to whom you can anonymously send a bottle of wine. 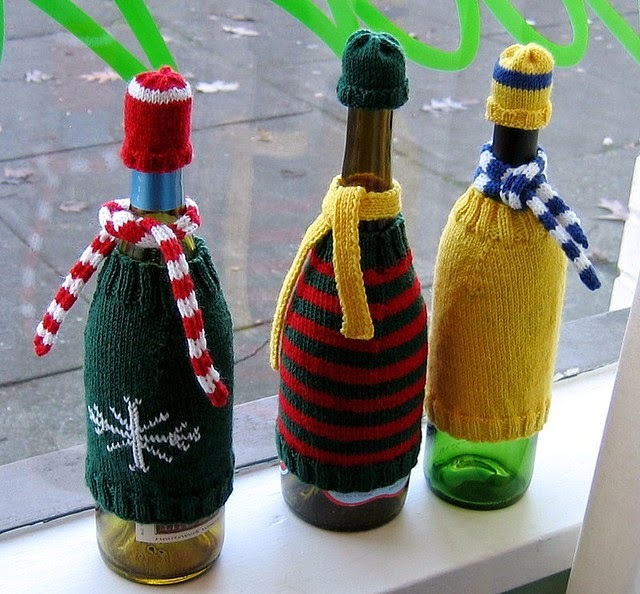 Obviously, everyone that participates in the secret santa will also be receiving a bottle from someone else. You'll receive your assignee on November 22nd or November 23rd. 3. What should I send? We have decided to set a minimum spend of £10 for the bottle. This is supposed to be the season of good will and all that jazz, so please don't go down the route of sending something awful. There is no maximum limit on what you can send... Perhaps your Secret Santa will be feeling generous and send you that Château d'Yquem that you've been hankering after? We would also like to recommend that wherever possible people buy their wine from independent wine merchants and wine shops. The supermarkets make enough money over Christmas from all the food they sell - support your local wine shop if you can! 4. When should I send it? The deadline for sending the wine to your recipient is 1st December. This is so that it is received before people start making their trips to see family/friends. Once you have sent your wine, please email us to confirm you have done so (and if there's a specific delivery date, let us know) and we will let the recipient know it is on its way. Whether you wait until Christmas Day or rip the packaging off straight away, when you decide to open your present and discover which wine you've been sent, it would be great if you could take a wine selfie of you with your bottle and tag us on our Twitter, Instagram (@LaRainbowine and @tjmilford) or Facebook pages - or just using the hashtag #VinspireSecretSanta. We'll be sharing as many as possible to spread the Wine Secret Santa love! 6. 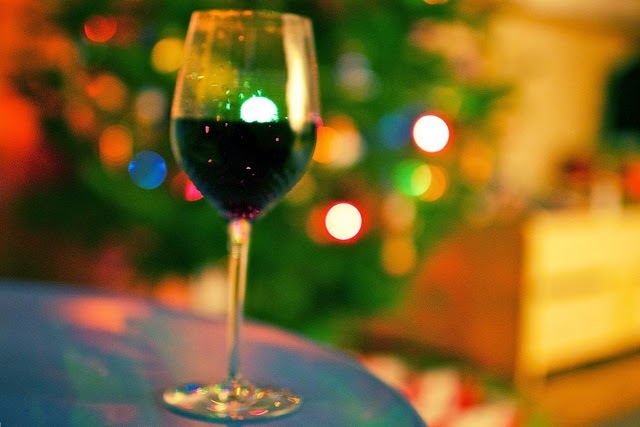 Enjoy your Christmas wine (responsibly, of course)! Please note - this is limited to people who reside within the United Kingdom, apologies to those who live outside that wanted to join in. 1. 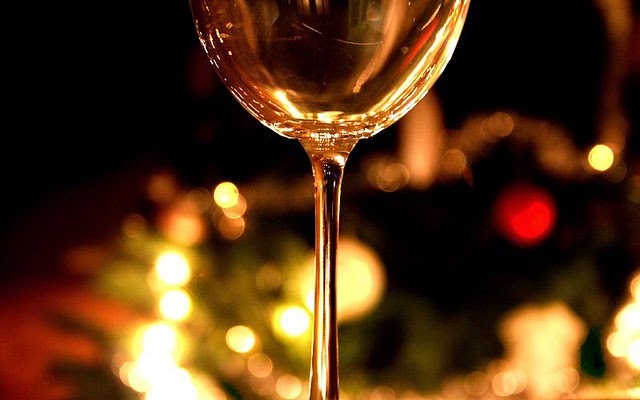 Sign up to the Vinspire Wine Secret Santas between 3-21st November. UK entrants only - email us your name, address and delivery address. 2. You will receive an email on 22nd-23rd November giving you your gift recipient and delivery address. 3. You have until 1st December to send your wine (£10 and over please). Then email us and we will let the recipient know to expect it.